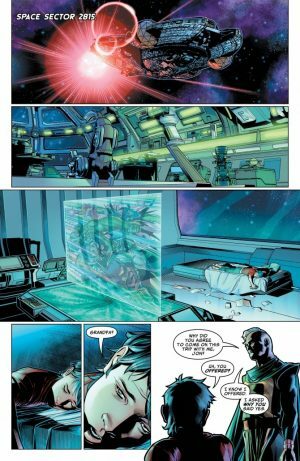 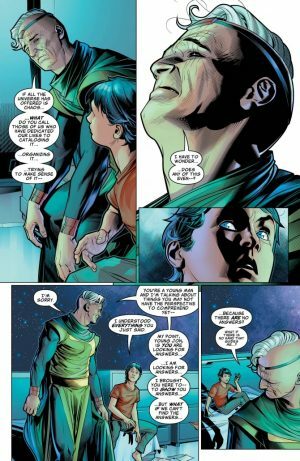 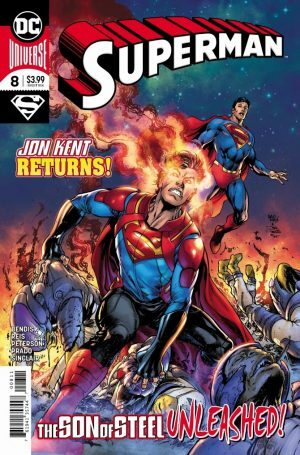 DC Comics Universe and Superman #8 Spoilers follows. 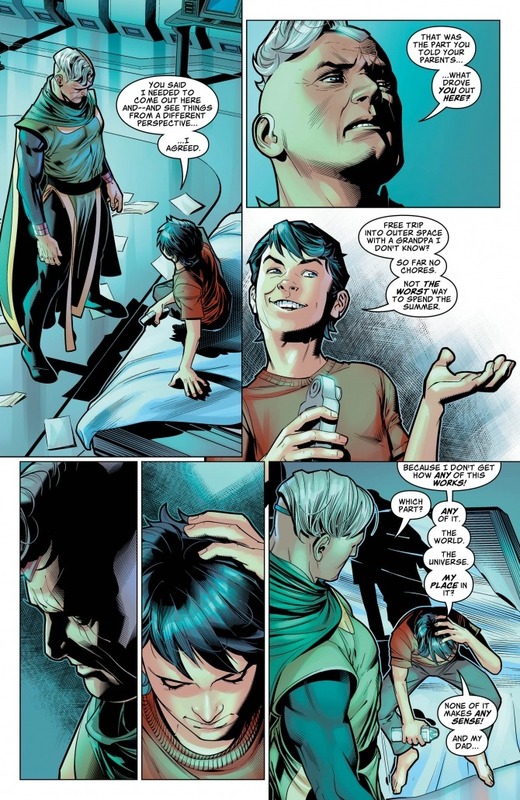 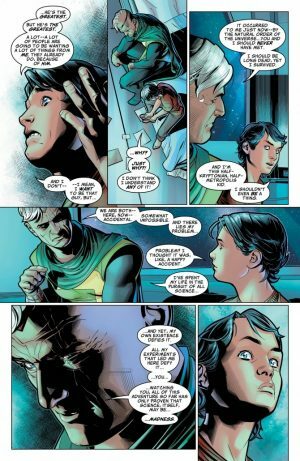 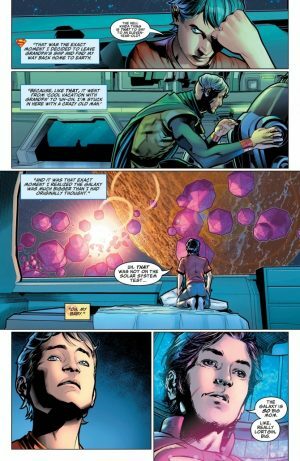 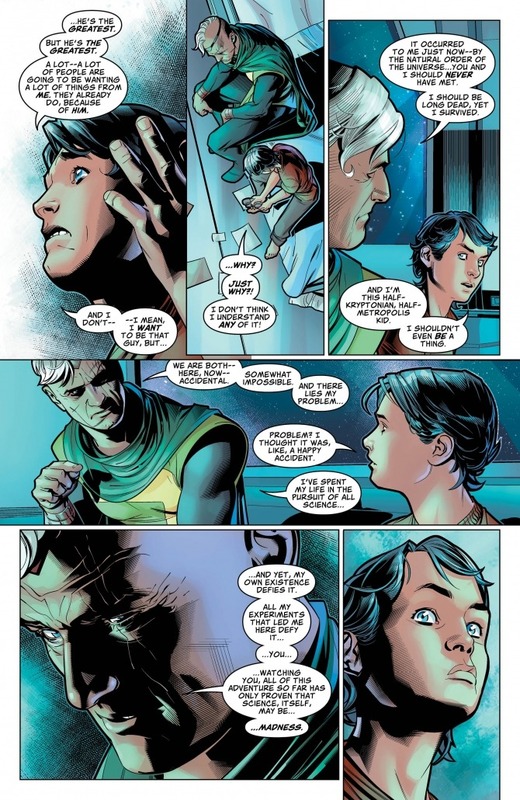 How Did Jon Kent Superboy Escape Jor-El / Mr. Oz? The Story Continues! 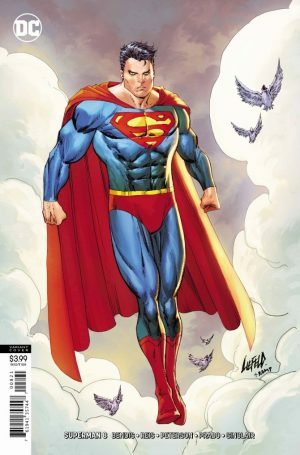 Plus The Super Son Returns With Rob Liefeld… Variant Cover?